We are deeply concerned about the ongoing bomb threats targeting Jewish community centers and schools across North America and the desecration of two Jewish cemeteries in the last two weeks in St Louis, MO and Philadelphia, PA.
On Monday afternoon, another wave of this unprecedented harassment of the Jewish communities reached the West Coast in Arizona, California, Nevada and Washington states. According to the JCC Association of North America, the total number of bomb threat incidents has now raised to 89 in 72 locations in 30 states and 1 Canadian province. We strongly condemn these hateful acts against the Jewish American community, which are clearly aiming to intimidate and make them feel less safe in a place they call home. It is essential for the safety and peace of all Americans to stand in solidarity with the targeted communities and not let hatred hold sway over love and respect. 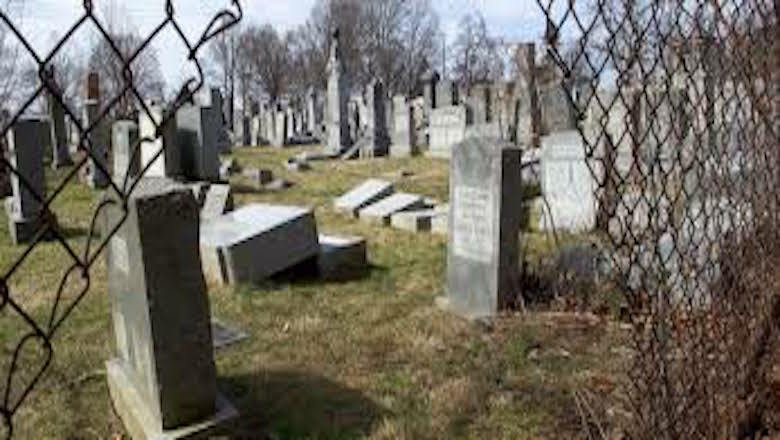 In that sense, we commend the Muslim American community which quickly gathered to donate generously to repair the damaged graves in the St Louis Jewish cemetery last week. As we are saddened with the senseless acts of hate and disrespect against a faith community, we feel hopeful at the sight of support and friendship offered sincerely by other fellow communities. 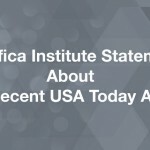 It is our mission, as Pacifica Institute, to cherish and promote the values of compassion, empathy, and solidarity between the diverse communities that make up the American society; and we are more committed than ever to work towards this mission to defend trust over fear, and love over hate.